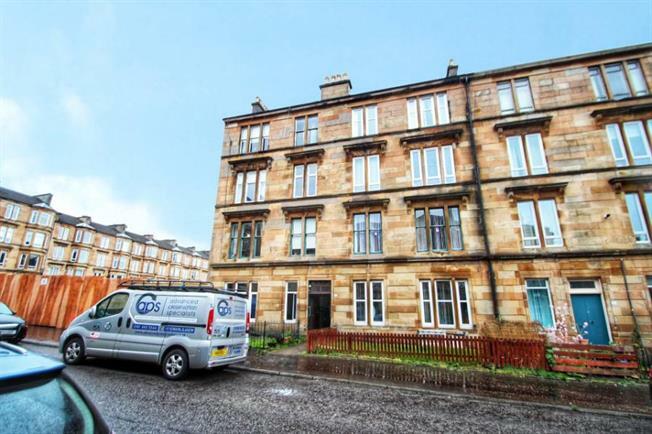 2 Bedroom Upper Floor Flat For Sale in Glasgow for Offers Over £130,000. Located within the ever popular Dennistoun Drives area is this well positioned 2 bedroom with larger kitchen, located on the 2nd floor. This lovely flat is located close to a number of local amenities, including train station, shops, bars and retaurants. Ideally suited to a number of buyer types, Dennistoun is on the radar and is within walking distance to Glasgow city centre. Accommodation comprises: Entrance hall. Lounge. Dining kitchen. 2 bedrooms. Bathroom. All-in-all this is a sought after property style and early viewing is highly recommended to avoid disappointment.